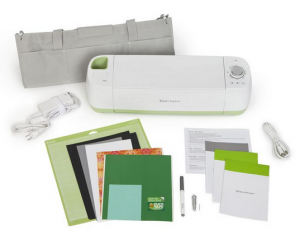 Enter to win a Cricut Explore!! $299 Value!! Vote for the Winner of the Cricut I Made It Contest! Enter to the Cricut #IMadeit Contest to win Your OWN Make It Now Line with The Design Network + Cricut! !